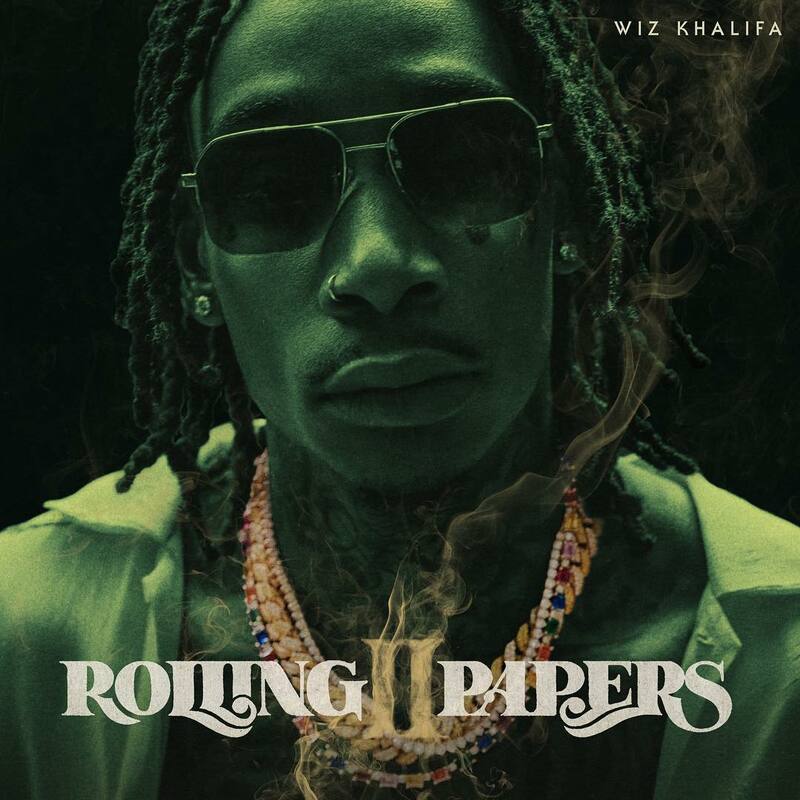 Wiz Khalifa has been pioneering the music industry for 10+ years now with a hometown anthem in honor of Pittsburg’s 2011 Super Bowl Championship win, moving on to now preparing to release his seventh studio album, Rolling Papers 2. For a couple of years now, Wiz has been tossing out hints that the Rolling Papers sequel would be released very soon and the release date is finally near. Wiz Khalifa took to Instagram today to release the official cover art and release date for Rolling Papers 2 in which will be on all streaming platforms this Friday, July 13th. 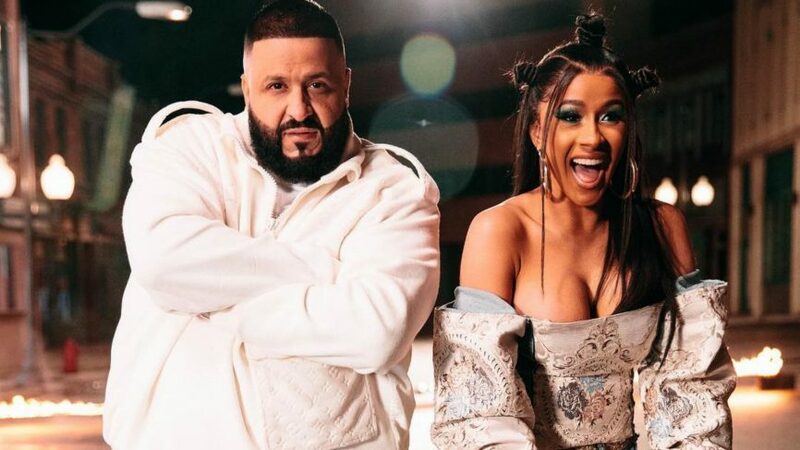 Although an official tracklist has yet to be released, fans can expect to hear features from PARTYNEXTDOOR, Ty Dolla $ign, Chevy Woods and more. As apart of the album release rollout, Wiz Khalifa has released three new singles in the past few weeks in which are accompanied by music videos including “Hopeless Romantic” ft. Swae Lee, “Real Rich” ft. Gucci Mane, and ‘Gin & Drugs” with Problem. Seven years removed from the release of the original Rolling Papers album – how excited are you to finally get Rolling Papers 2 as promised? Check out the Rolling Papers 2 album cover above.